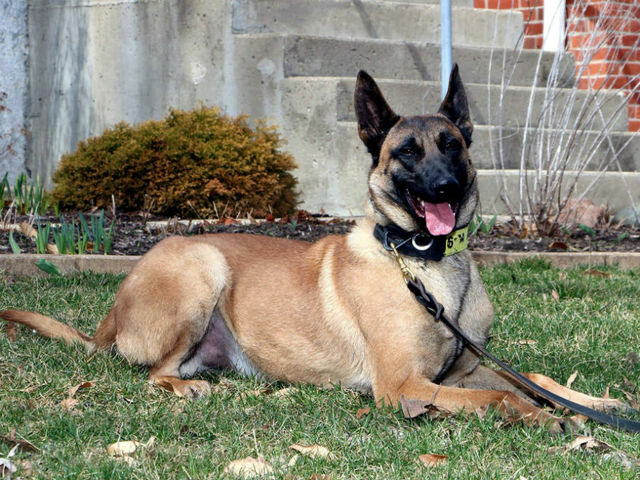 K9 Cade died after suffering a medical emergency while tracking a suspect in the area of Ronald Reagan Parkway and County Road 300 North in Brownsburg, Indiana. Other units had attempted to stop a vehicle, which fled and led them on a pursuit. The subject drove to a woodline and then fled on foot into the woods. Officers set up a perimeter and K9 Cade was deployed to track and apprehend the subject. K9 Cade began showing symptoms of distress and was immediately transported to a local veterinarian. He succumbed the following day. 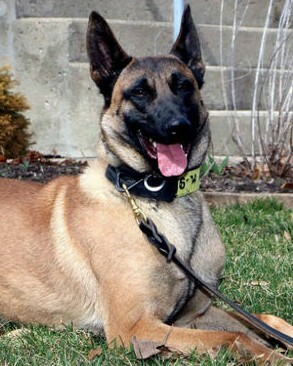 K9 Cade had served with Hendricks County Sheriff's Office for 3-1/2 years.